- Divert angle: 40&90 deg. 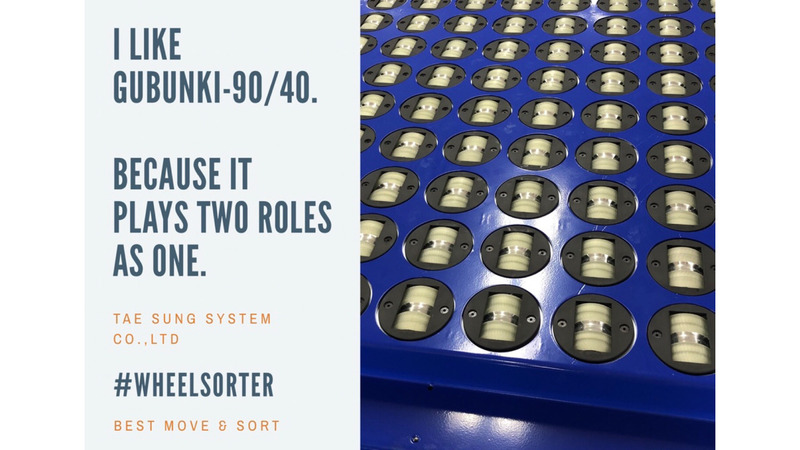 * Thanks to the bi-directional divert capability of 40 or 90 degree, it can be configured to sort by 4 chutes, two each on the left and right sides of a single diverter. - If the modules are connected in series, no connection conveyor is needed between the diverters. 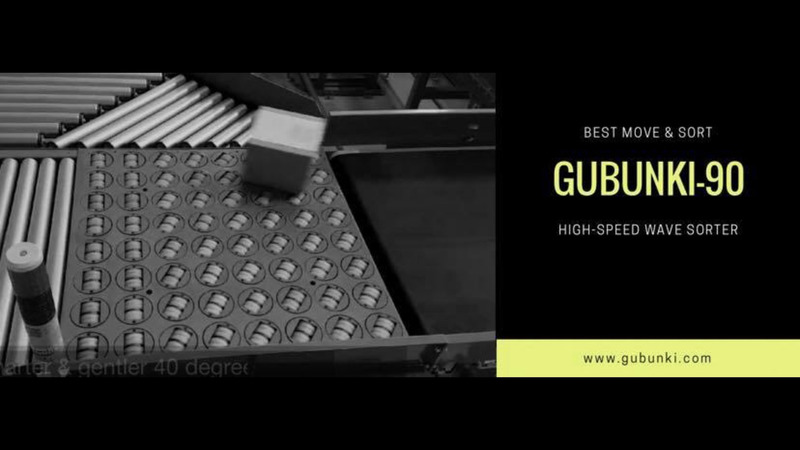 This allows a relatively large number of discharges to be placed on the same floor area compared to conventional 30 or 45 degree diverter.